You are invited to a FREE program to learn about the impact of falls, aging physiology, medication use in older adults, and common medications associated with falls. Refreshments will be served. 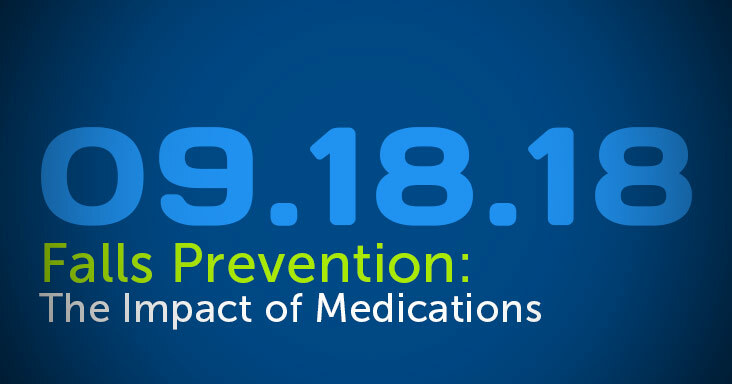 Tuesday, September 18 • 2-3 p.m.
Pharmacist Kimduy Nguyen, Pharm.D., will lead the presentation. To register, please call 928-759-8800 or email Karen Russell.